Whether you need windshield replacement or chip repair, our trained and certified auto glass experts provide fast and reliable service that you can depend on. With over 40 years of auto glass installation and auto glass repair service experience, you can trust our team to provide you with the highest quality customer service and workmanship in the area for a price you can actually afford. We serve Geneseo, Galesburg, Macomb, Monmouth, and their surrounding communities. 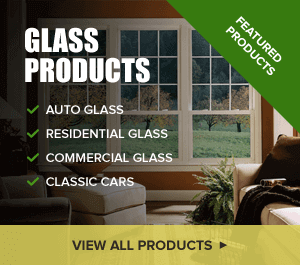 Contact Glass Specialty WLC at 800-323-4580 today for your free glass service estimate.